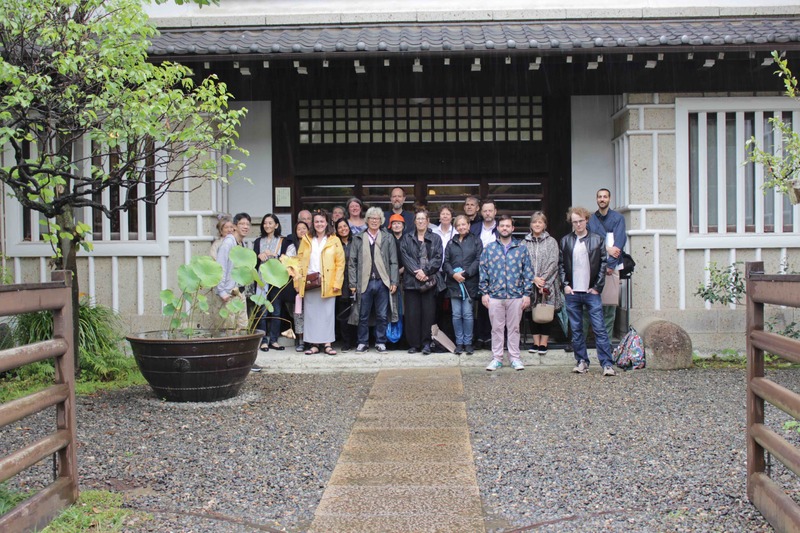 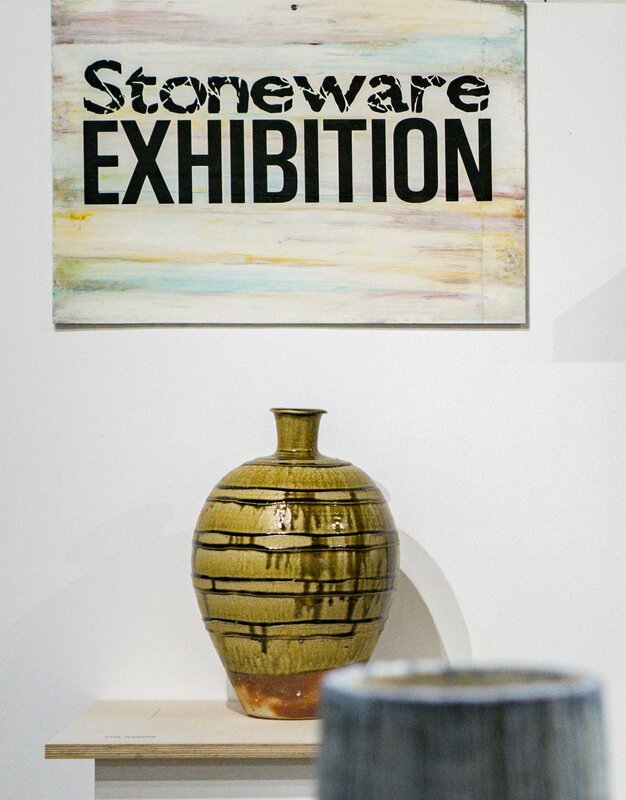 One key feature of our exhibitions is that they mirror the curriculum. 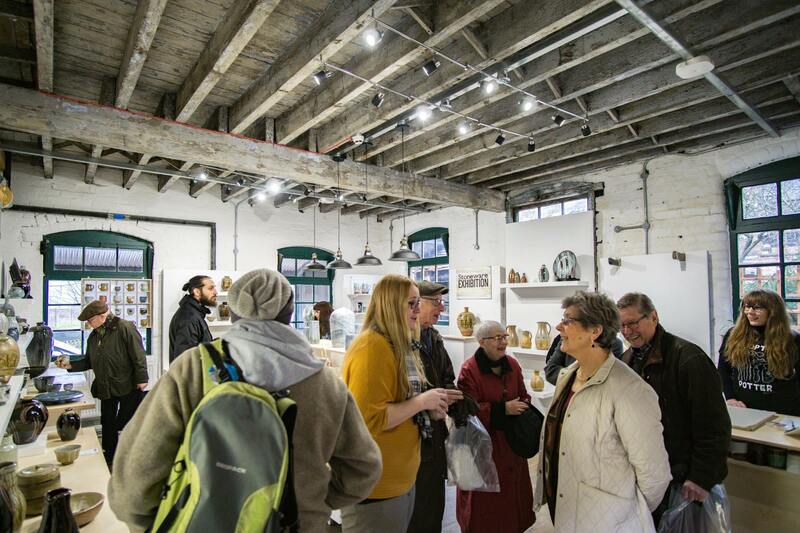 So after Christmas when the building had lost its terracotta glow. 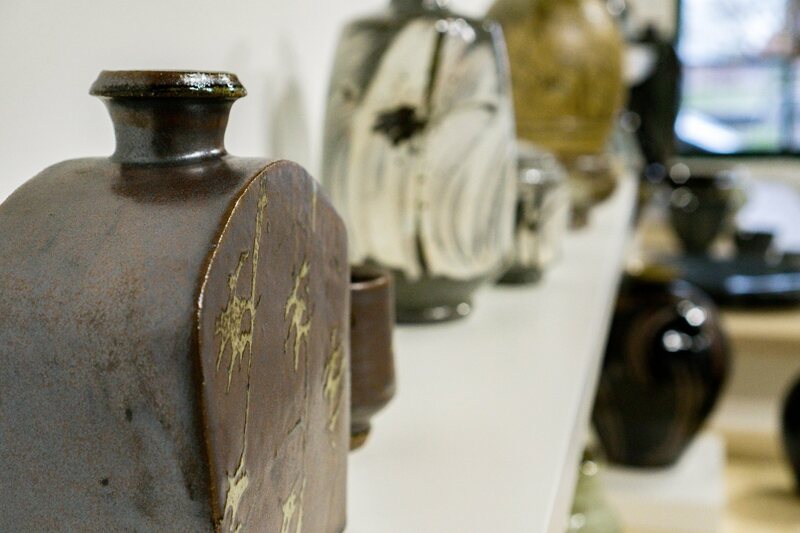 The students moved on to making teapots in stoneware and it was time for the gallery to change to reflect this. 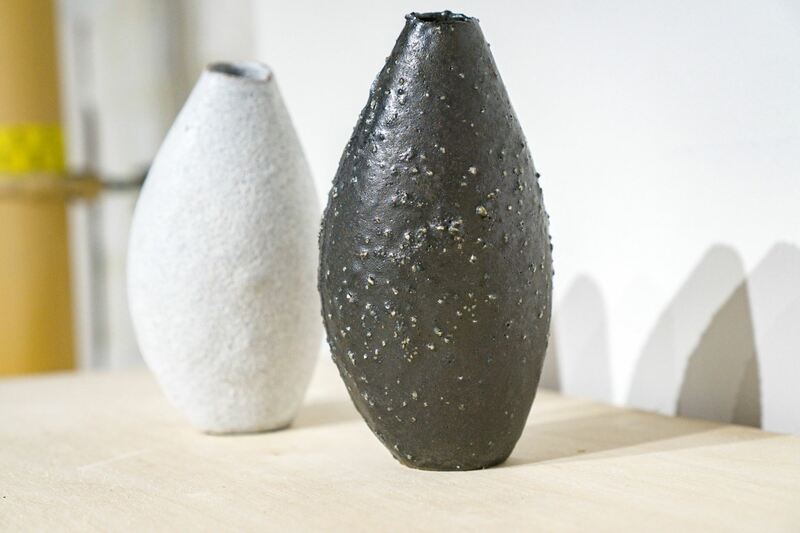 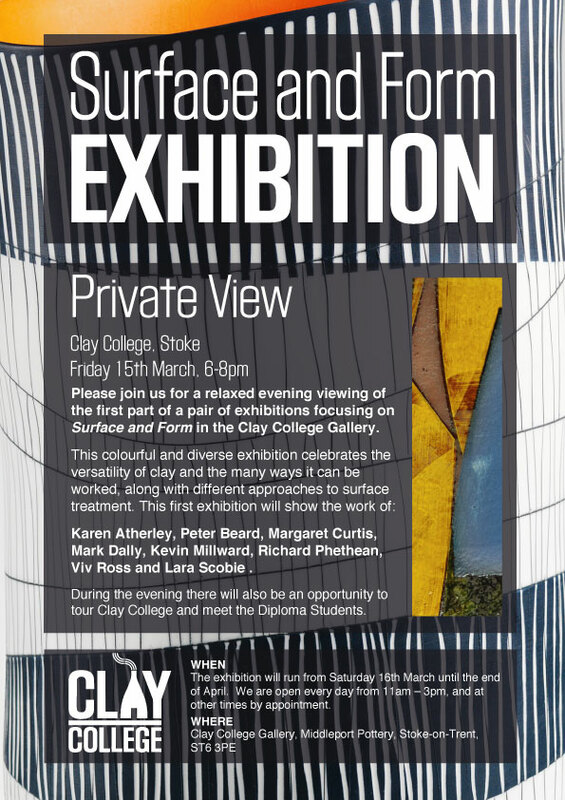 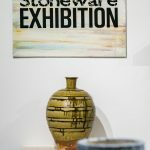 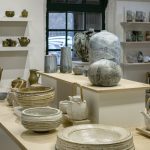 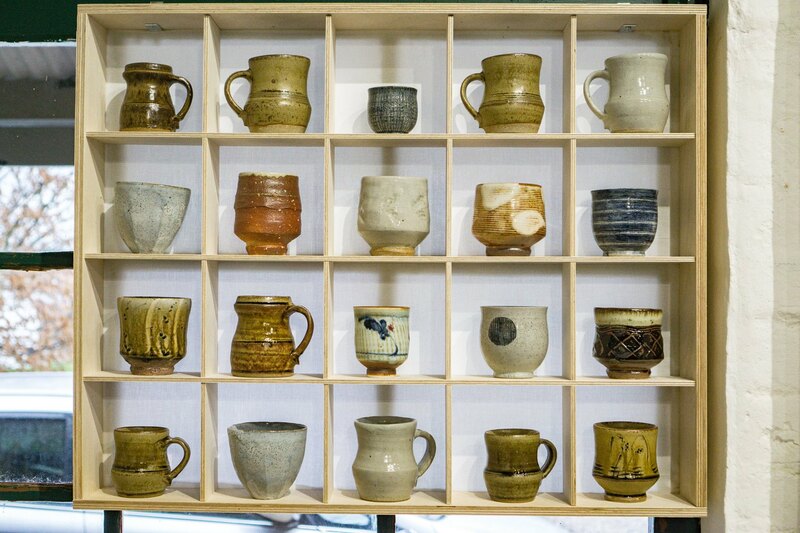 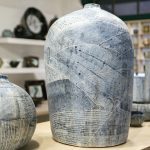 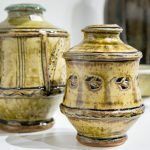 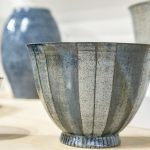 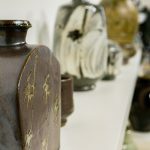 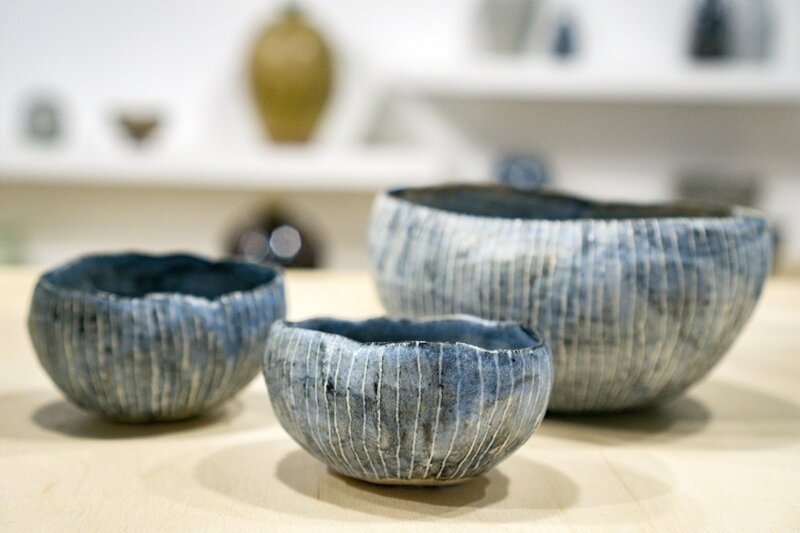 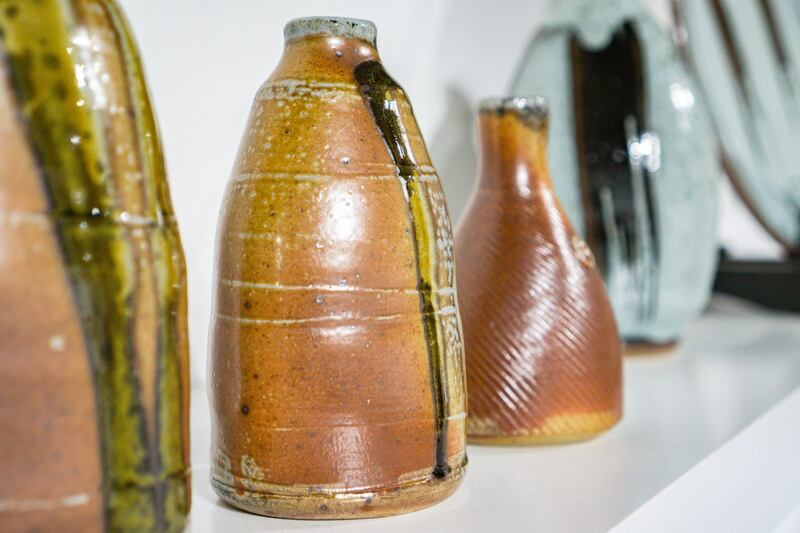 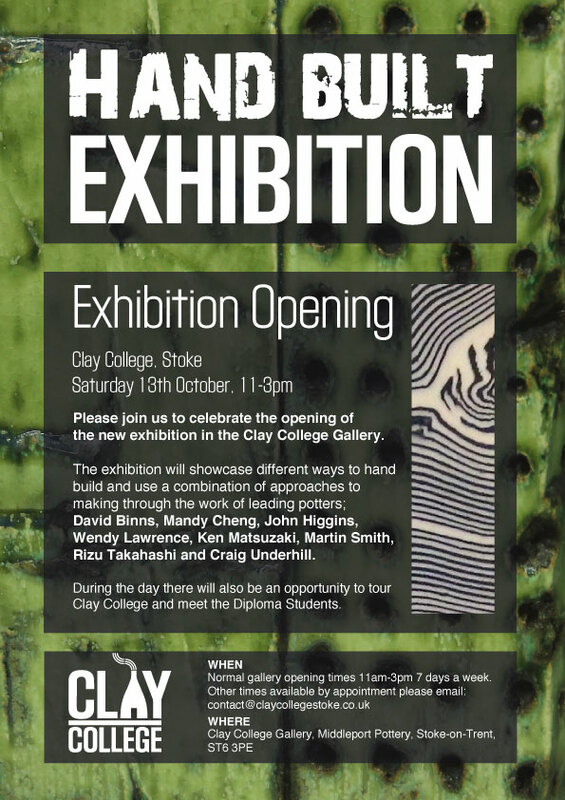 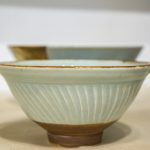 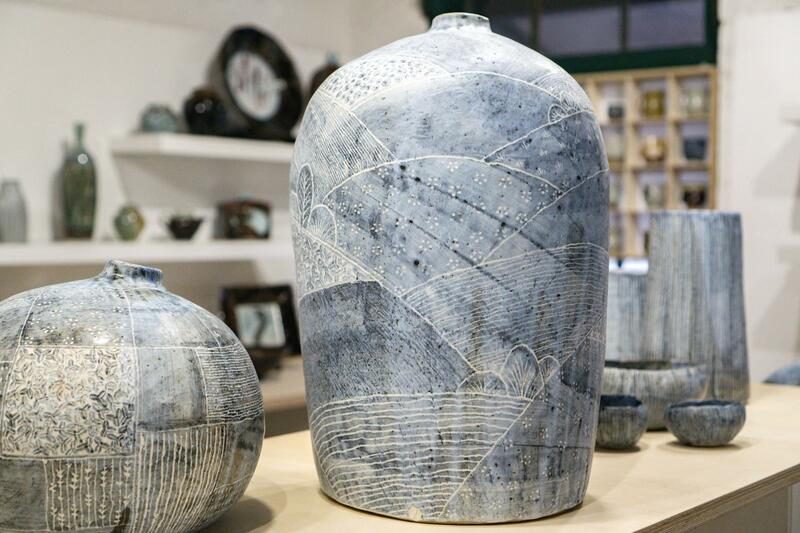 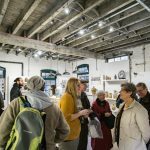 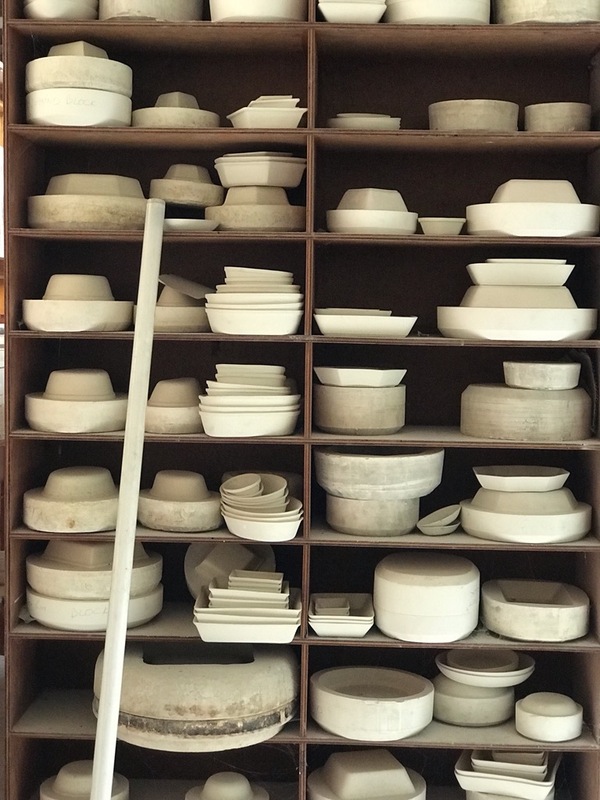 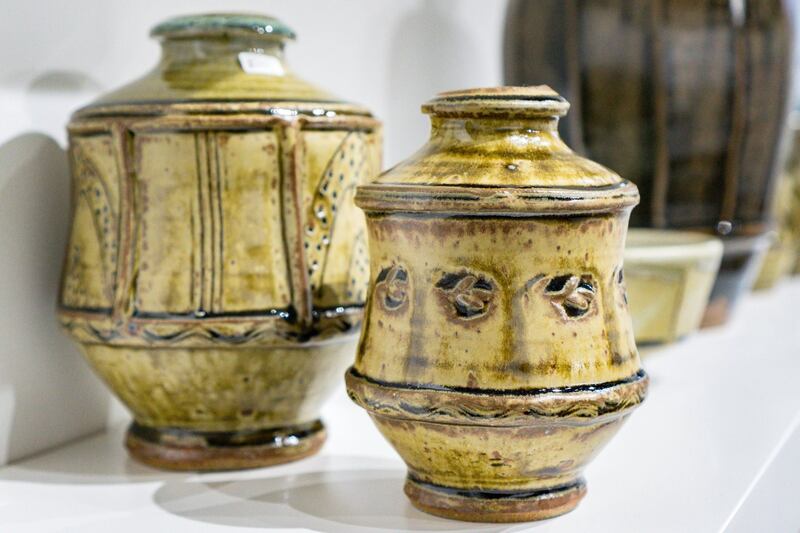 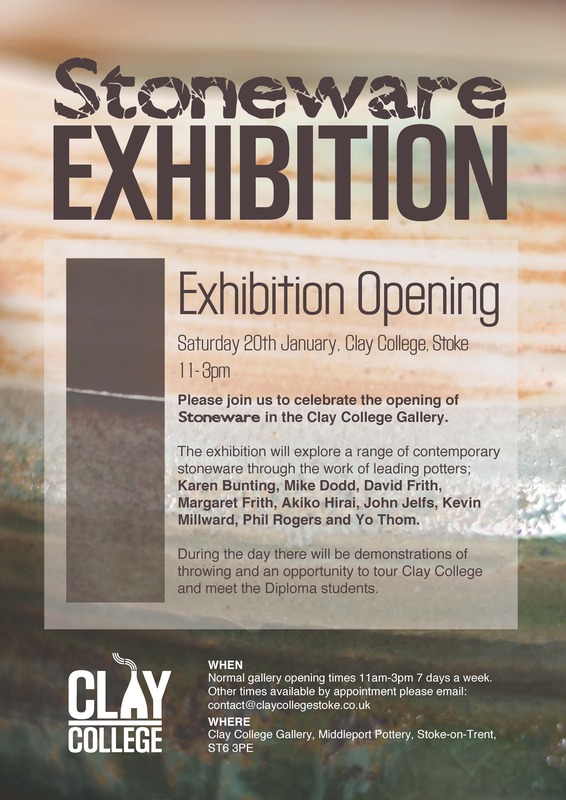 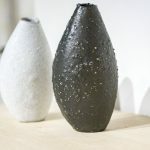 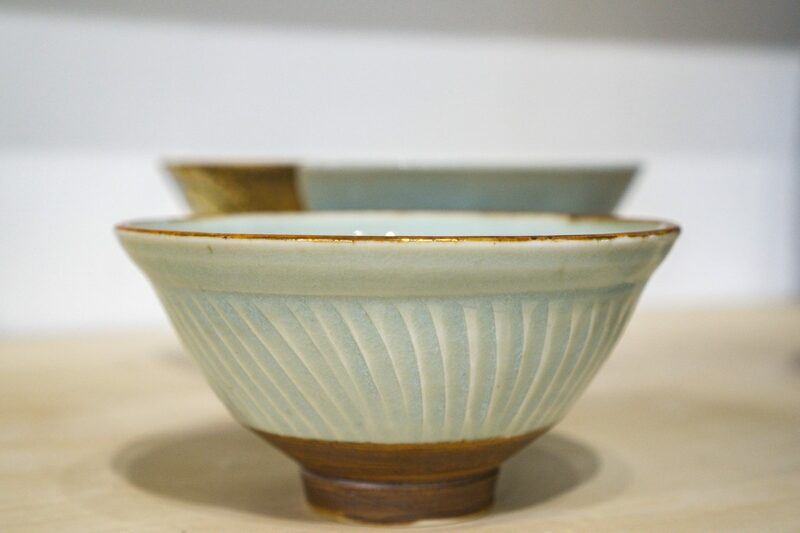 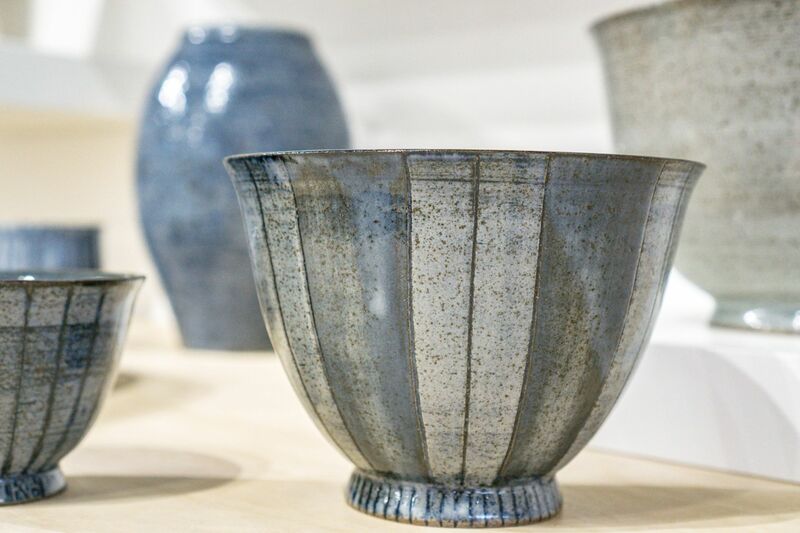 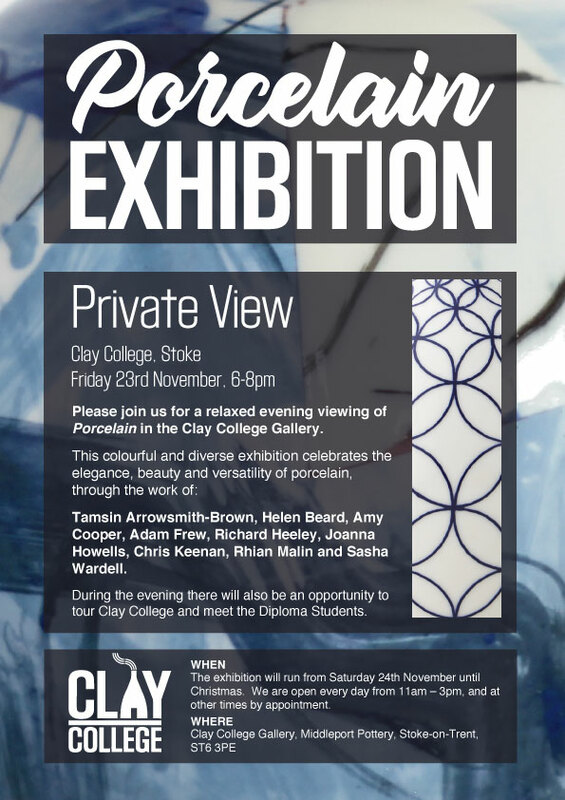 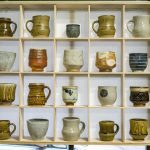 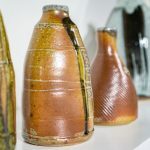 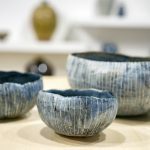 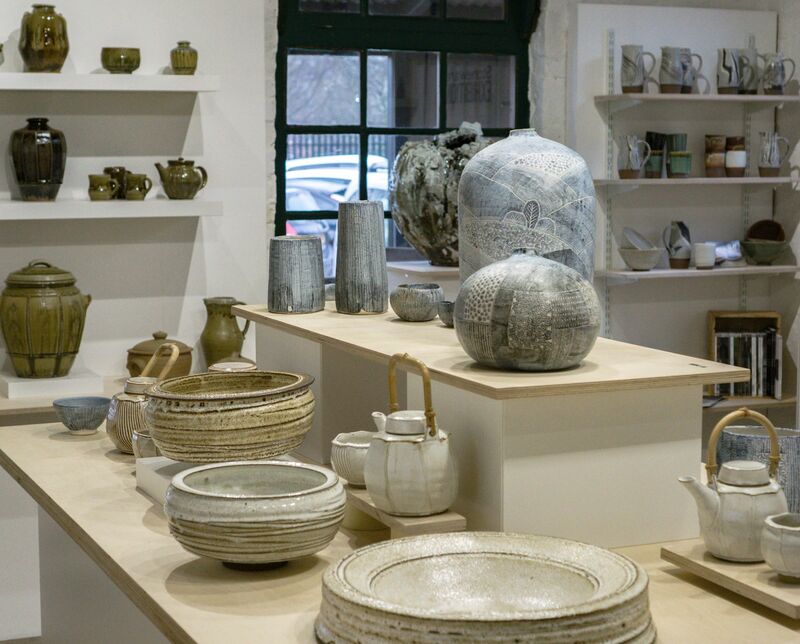 The exhibition explored a range of contemporary stoneware through the work of leading potters; Karen Bunting, Mike Dodd, David Frith, Margaret Frith, Akiko Hirai, John Jelfs, Kevin Millward, Phil Rogers and Yo Thom.